How can we solve the problem of homelessness? I've seen all sorts of homeless people and all different types of homelessness. Each instance is a tragedy that I feel no one should have to suffer through. I'd like you to think about the problem of homelessness. I'd like you to read the ideas I have presented here and to think of some of your own. The problem needs more than one solution because it is actually far more than a single problem. It would be another tragedy if a great solution were missed because it had never been thought of. It is my sincere hope that you think of a solution or two and that you will act - at the very least that you will spread the ideas around. 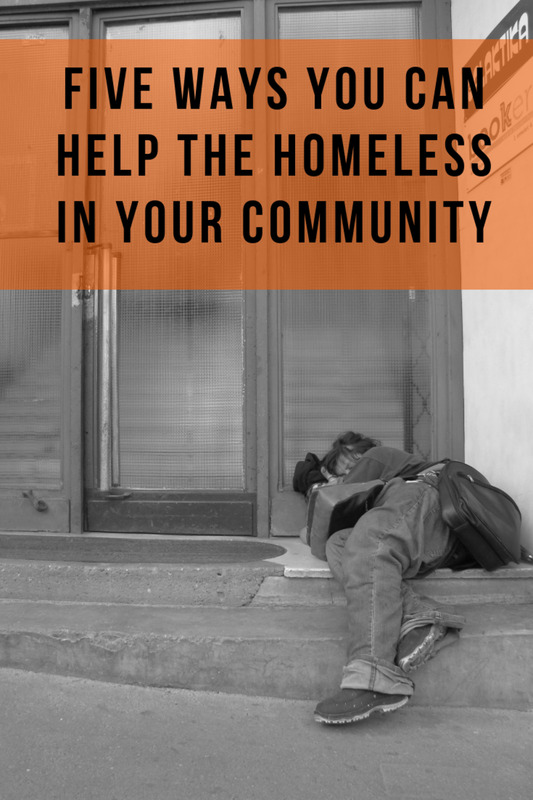 Another one of my lenses details some reasons people become homeless, but this page is intended to get you thinking about how we can address those issues. 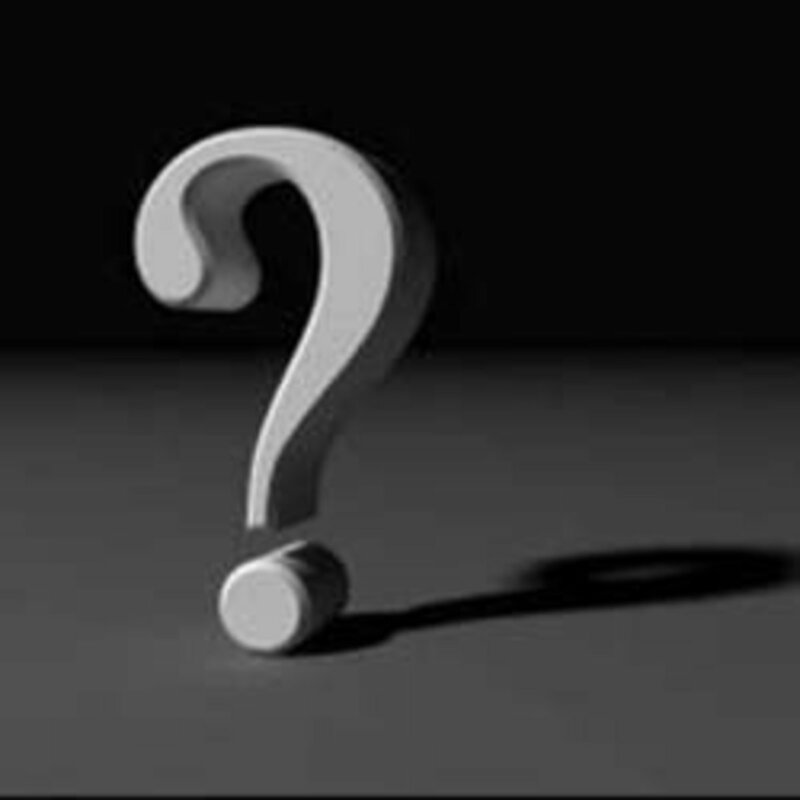 It's not intended to be the answer but to serve as a springboard for creating some. If people can pay for housing, they won't be homeless. Many homeless people work for minimum wage and they just don't earn enough to afford shelter. Minimum wages need to be realistic. A minimum wage based on actual minimum living expenses would go a long way towards solving this problem. Many people are kept at part time because their employers can't afford to provide the insurance benefits that they are required to provide for full time employees. So my partial solution to this cause of homelessness is once again, healthcare reform, preferably a single-payer system. This would reduce employer costs greatly and then they'd only need to worry about wages - even worker's comp would be reduced as they would no longer have to pay for workplace injuries. 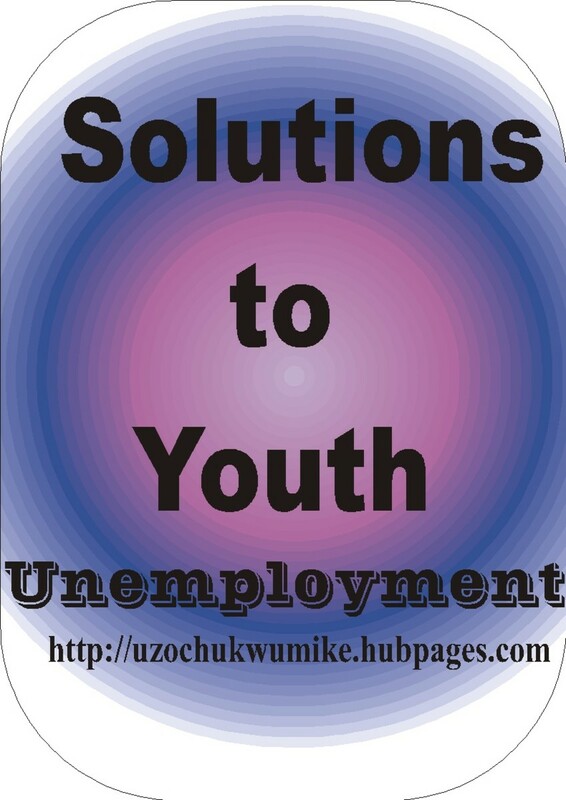 As far as unemployment goes, I think that the economy would slowly but surely, benefit from greater health care availability which will lead to new employment opportunities. A relatively recent problem associated with unemployment is the practice of credit checks for hiring purposes unrelated to cash handling or finance positions. These practices make it almost impossible for someone who has gotten behind on their bills to get hired and they are behind on their bills because they are unemployed! So making these practices illegal other than when hiring for cash handling or finance positions would help unemployed people have fewer barriers to employment. How can we help mentally ill people from becoming homeless? People with developmental disorders and mental illnesses often become homeless due to lack of a family and friend support structure and lack of treatment for their problems. It needs to be made just as socially unacceptable to abandon friends and family members due to their mental illness or developmental disorders as it currently is to abandon them due to physical ailments. There is a stigma to mental illness in America that is simply ridiculous. It leads people to ignore or put down people suffering from mental illnesses and disorders, even their own children. We could help fight the problem of homelessness by raising awareness about mental illness and developmental disorders. Once people no longer blame or shun people with those illnesses, they will be more able to be supportive towards friends and family members with mental illnesses or developmental disabilities. As an extension of that societal change, developmental disorders such as autism and ADD and treatment for mental illnesses such as depression, PTSD, phobias, and others would need to be automatically treated by professionals. The attitude that mental and developmental disorders are imaginary (or signs of character flaws, sin, or bad parenting) needs to be dispensed with so people suffering them can get well and take care of themselves whenever possible. So much suffering, including instances of homelessness, could be prevented by giving people the mental and emotional care they need to be well. 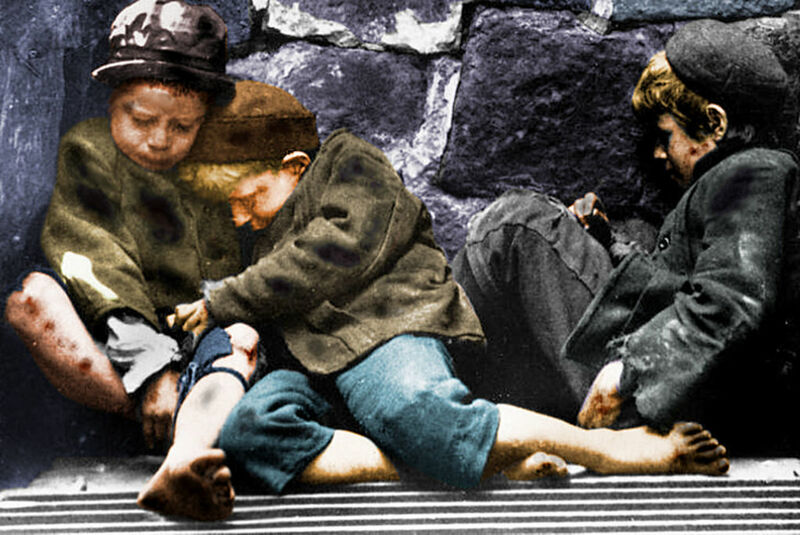 How can we prevent illness and injury from causing people to become homeless? 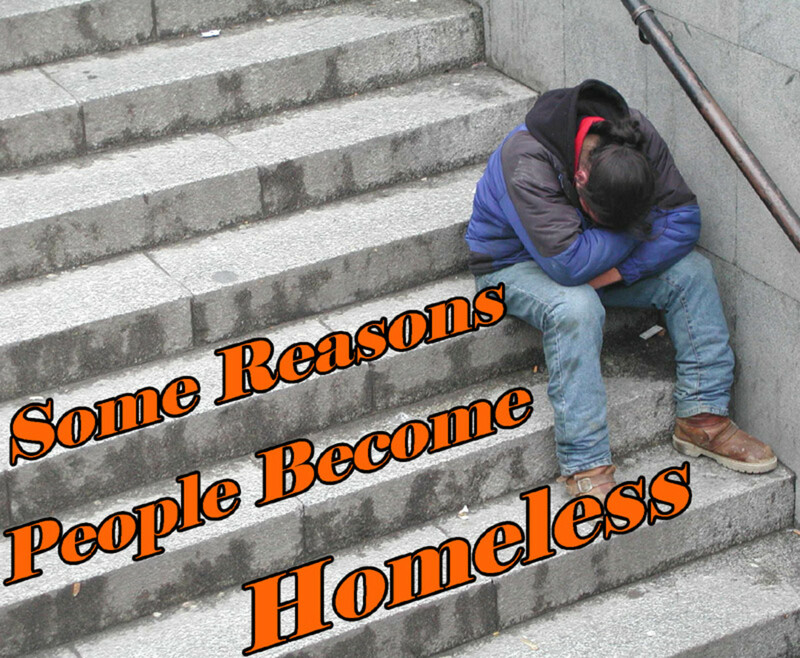 Many people become homeless due to the fallout from a physical illness or injury. The exorbitant cost of health care, the predatory practices of health insurance companies, and medical debt are the number one causes of bankruptcy. This is a major reason why people become homeless. This problem could probably be partially solved with health care reform, preferably a single-payer system. But that doesn't cover everything. People who are ill or injured often become unable to work and require help. This help might come from friends or family or from government-funded programs. It needs to be made absolutely unacceptable for sick people to lose their homes due to inability to work. Some sort of safety net needs to be created for people who do not have caring friends or family. Can the spread of tolerance help prevent homelessness? Many teens and young adults lose their homes when their parents' religious beliefs come into conflict with their own beliefs, actions, or sexuality. This is a very sticky problem to address as very, very few people will even admit the role that religious beliefs play in causing teen homelessness. The only answer I can think of is outreach to fundamentalist groups. Perhaps if they were educated about what happens to teens after they are kicked out for changing religions or being homosexual they might temper their responses to those perceived threats to their religion? If society at large is made aware of this cause of teen homelessness by talking about this almost taboo subject, then society at large can put pressure on parents to provide for and not abuse their minor children regardless of their beliefs or sexual orientation. This pressure could take the form of simple peer pressure or even creating and enforcing legislation that would create stiffer laws against child abandonment and abuse. Running away from abuse often results in homelessness. Many people become homeless due to sexual, physical, or emotional abuse. I think that homelessness due to sexual, physical, and emotional abuse could be reduced by providing mental health care to at-risk parents and children which could be used without having any stigma attached. I think runaways due to abuse could be greatly reduced if all children were made aware of programs designed to rescue abused children and provided with the ability to easily contact those agencies for help. Many teens run away from abusive homes instead of seeking help simply because they don't know how to seek help or sometimes they don't even know what help is available. More Reading on the Problem of Homelessness - How You Can Help and How the Problem Could be Solved? 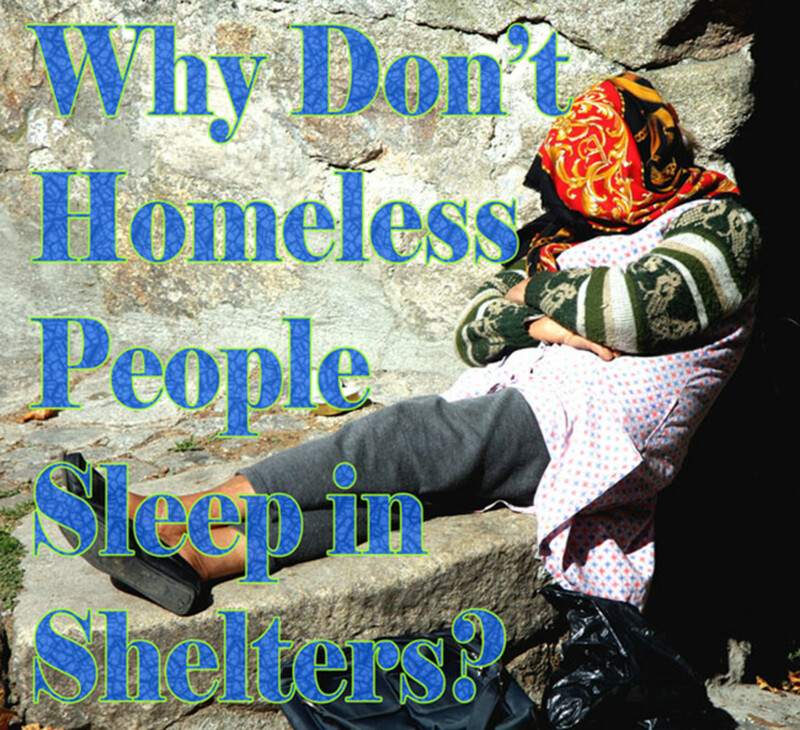 Learn ways to help the homeless and more solutions to the problem of homelessness in the midst of great wealth. 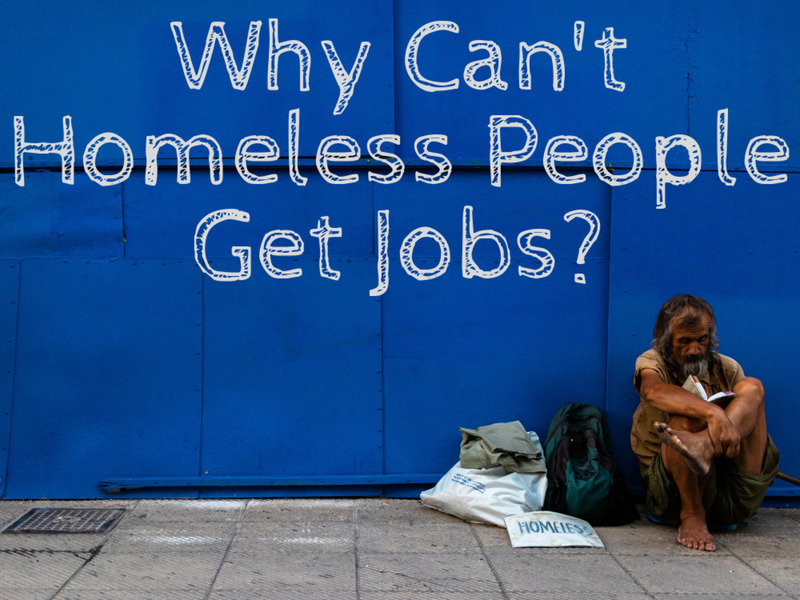 With so many ways to help homeless people, one of them may just work for you! Which of these solutions would have the greatest impact? Which one of these solutions to issues that cause homelessness would have the greatest impact? How Would You Solve the Homelessness Problem? Politicians are taxing people out of their dignity it is not just the homeless problem but the opioid problem the hunger problem mental health and so on . We should fire the government , state and federal . It's tyranny and they don't want you see the truth . Living in a small town of rankin inlet Nunavut we need a homeless shelter. Thank you for your insightful comment and very useful link. "I think runaways due to abuse could be greatly reduced if all children were made aware of programs designed to rescue abused children and provided with the ability to easily contact those agencies for help. Many teens run away from abusive homes instead of seeking help simply because they don't know how to seek help or sometimes they don't even know what help is available." @jbanya: I am not part of any program. I am only a formerly homeless person who spent some years volunteering and taking homeless people into my home. 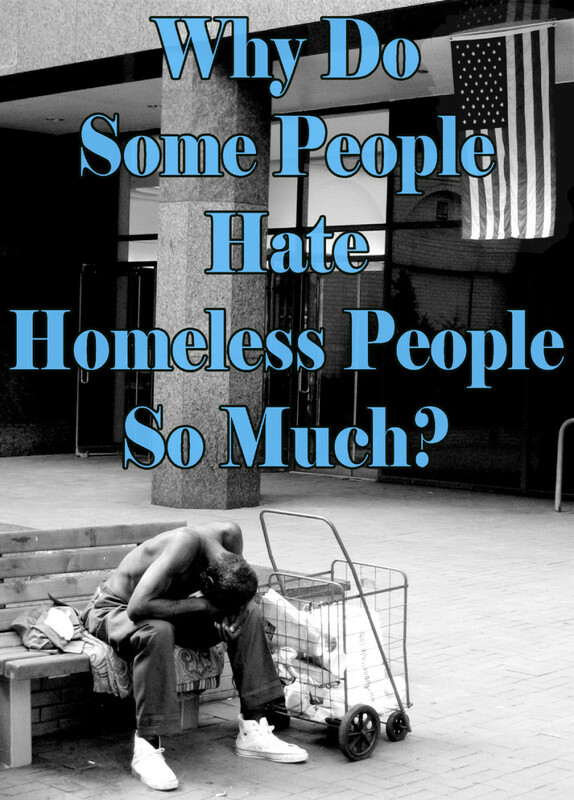 I write about it to educate others and to help people who have never been homeless know what it is like. @thursdayzhero: Hi, my name I Frederick and I am from Pretoria south Africa. I am fortunate to not have been in a homeless situation, for which I am very grateful. I want to start a program that will involve recycling with the aim of using the materials to start food gardens. I would appreciate it if you would be willing to share some of your ideas with me. I am a formerly homeless Army veteran, it has become my calling to help other homeless vets get back in the game. I want to develop a program. A program that helps more than just the homeless. A program that teaches the homeless the basic skills long forgotten. I fell in love with sustainability and organic gardening. And I believe it's a natural love that for the most part, we all share. Anyway, my proposal. I would like to get my hands on a nice size piece of land, outside city limits. I would then use homeless veteran volunteers to build a fully sustainable community, centered around learning and working. Everyday, the volunteers go out and comb the streets for junk to build stuff with. Sounds kind of crazy, but you would be amazed at what you could use as building material. This would be the foundation of my project. The sky is the limit. I believe that a majority of the homeless haven't lost complete hope for a future, and most would like to feel like part of society again. I see several benefits to society as a result. Our society needs to look at long term help for the homeless, not just immediate relief. I have several other aspects that I would like to incorporate to my project, but the foundation has to be set first. Another way to solve the homelessness problem would be to end the Reagan Era Neo Classical iniatives because that is originally how we got into this mess in the first place. Reagan started started this, but over the last couple of decades since his time in office ended, noyone has really ever challenged them. We must try to bring back those old social programs that were cut by him back around 30 years ago, programs such as public service job training, CETA, and raise tax again on the wealthy and corporations. Giving states back their power to create generous welfare public assistance programs, in addition to the federal social security disability benefits. SSI needs another addition to be paid out to its recipients. Presently, the little $721 a month in which it pays is just not enough in 2014's recession economy. 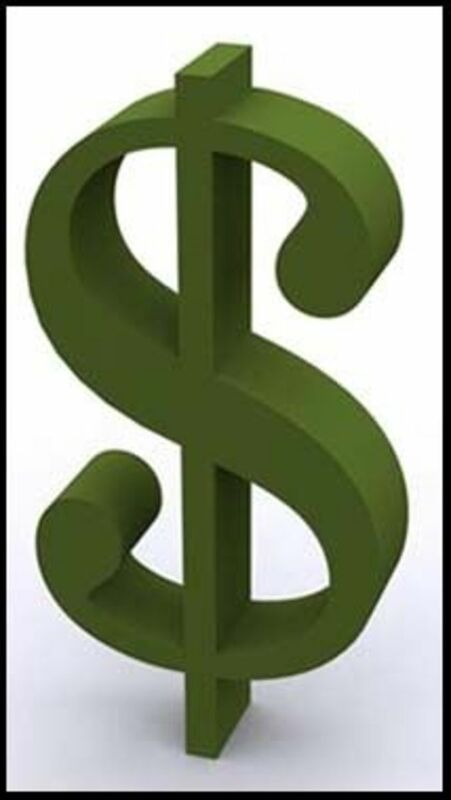 Another supplementary income should become added to it in order to defray the cost of living. Making it approximately $1400 a month respectively to all SSI recipients. Too many families are reluctant to help their own kids find work that is how i would advocate for more public awareness to be made to simply create more jobs. I don't think there is just one right answer. There are many possibilities and we probably need to activate more than just one "solution". I just wish people (actually I think I should say governments) will start moving before more homeless people will get hurt! Mental health services, absolutely! I have a cousin who is mentally ill and been homeless off and on. I also have a friend who has the same situation with her brother. In both these cases, family is there for them but they just won't accept the help. In neither case have they gotten the mental services help they need. It is almost to the point, though, where it would have to be forced upon them. Such a tricky thing. it takes 2 hands to clap. the rich need to help the poor and the poor needs to help themselves. health care, family support and listening to them... Thanks for discussing this topic! Really appreciated! Good luck for you! Another excellent and insightful lens from you. You are my homelessness expert, I am so glad that you are no longer facing this. Blessed. The answer comes from greater compassion by our citizens. Then we'll have better mental health services, more job training, higher wages, and so on. There isn't a single answer that can solve all the homelessness problems - it needs to be a combination of all of the poll options, plus better education of the authorities and the general public, and a change in attitudes. I vote "All of the above"... I have lived in a women's shelter and know the fear of being too close to life on the street. It is a hard vote for the options you have listed. Each one is vital for the sake of overcoming homelessness and breaking the cycle that Americans place on it due to their faulty thinking, their stigma. Thank-you for making me think! The more of your writing I read, the more I admire both you and your work! Great job bring lots of attention to the homeless problem through your lenses. 5 stars! I admire your transparency on the issue of homelessness, particularly that you share your personal experiences with this. While it's idealistic I think that if everyone who is able would give back, even just a little, this effort would go a long way at solving homelessness. Great job again! Excellent content. Angel blessed. Love.